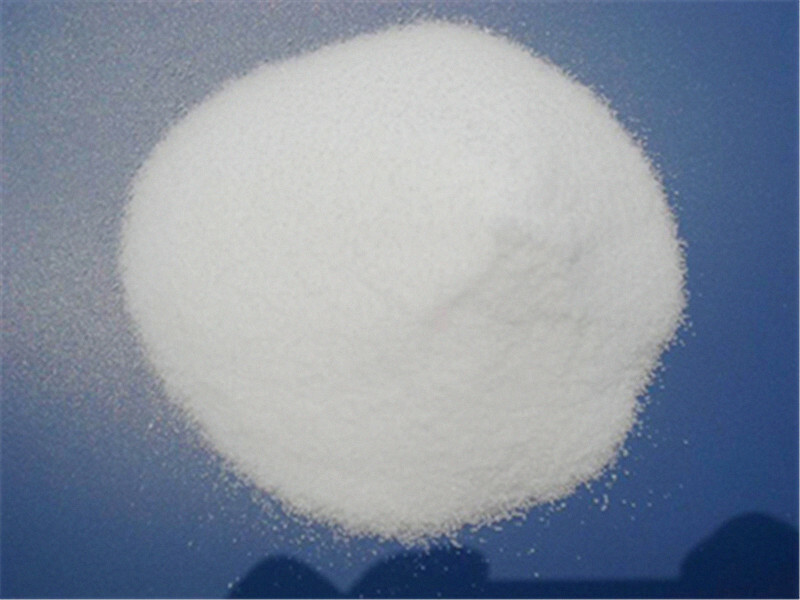 Pdv Salt (as known as Refined Table Salt, Salt For Cooking and Food Grade Rock Salt) is a high purity, fine cubic-crystal salt, especially manufactured to remove all the residual chemicals and impurities found in salt. A vital requirement in cheese production and the secret ingredient in many a traditional curing recipe, Misty Gully PDV is unsurpassed in purity, quality and performance. Looking for ideal Refined PDV Salt Manufacturer & supplier ? We have a wide selection at great prices to help you get creative. All the Food Grade Rock Salt are quality guaranteed. We are China Origin Factory of Salt For Cooking. If you have any question, please feel free to contact us.